All landlords have been first time landlords once. It is a huge learning curve for all first time landlords in Peterborough as there is so much involved in being a landlord. 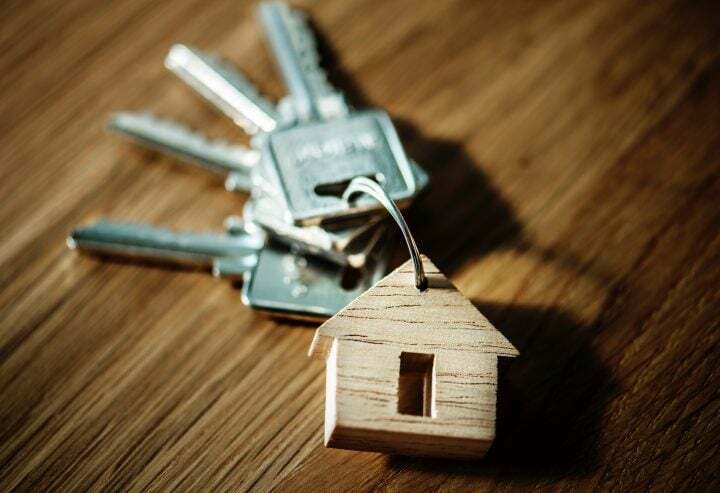 There are also lots of mistakes that you can make as a first time landlord, so we have put together these top tips to help you avoid the common, and often expensive, mistakes that first time landlords in Peterborough can make. As a letting agency in Peterborough we are often surprised at how many landlords do not pursue the rent and late charges. If your tenants are not paying their rent or ignoring your contact when chasing the rent then you need to start the eviction process now, not months down the line. By working with a professional letting agent they will chase this payment for you to ensure that you get your rent when it is due. Screening tenants is really important, it is often that gut feeling you had about a tenant when you handed over the keys, that comes back to bite you on the bum months later. You need to make sure they work at the company they say they work for, that they have references and that they can be trusted to look after your property and will pay their rent on time. 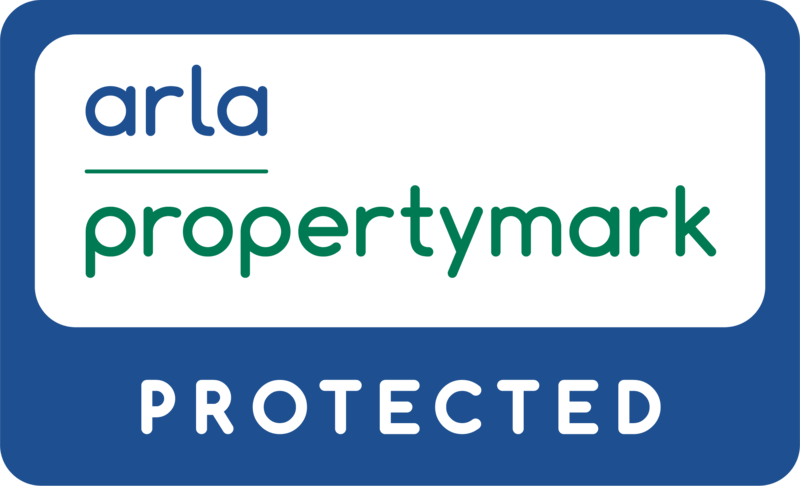 Again, by working with a letting agent, as a first time landlord in Peterborough, we can take away this stress for you as all tenants are screened before they even view your property. consider installing solar panels and then sell back excess energy generated to the grid. Maybe there is an unused yet secure shed that could be rented out for self storage to the tenants or to a local business? opportunities that your property may offer. Even if you are using a professional letting agency, there is no reason that you shouldn’t take the time to learn and understand the fair housing laws and regulations. There can be serious implications if you violate these laws and regulations so read up on them for the peace of mind that you’re doing the right thing as a first time landlord in Peterborough. These are just SOME of the very many mistakes that first time landlords can make. 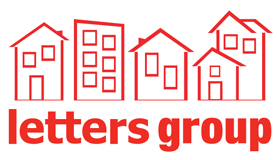 Being a first time landlord can be a very stressful experience when going it alone so why not partner up with the team here at Letters Group to help ensure that you are being the best first time landlord you can possibly be?